It has begun. Assignment 1 of readymades is complete and I haven’t even been to the first class! From what I understood from the syllabus, we needed to create an assisted readymade–a surreal object created from found objects that transforms or subverts the original use of intention of these found objects. I partnered with Chino, and we raided the junk shelf. 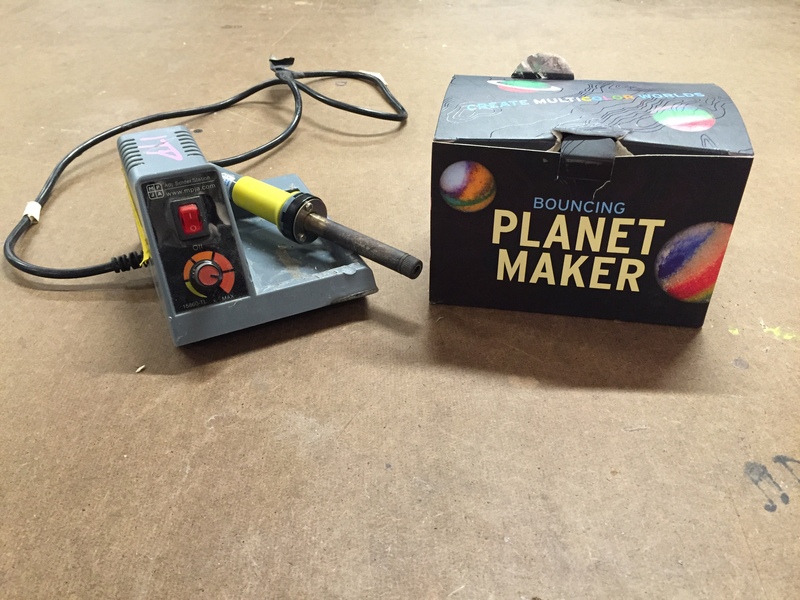 We found a broken soldering iron, and a planet maker kit that felt would be perfect for this project. 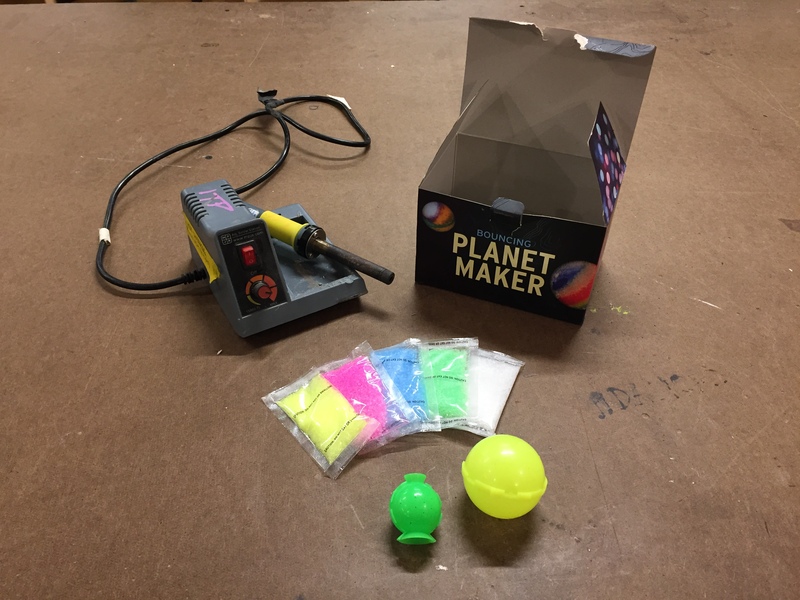 After brainstorming for a while, we decided turn these objects into an electronic maraca. We put them together, shot our infomercial, edited, and Ta-da! Final product below. E-raca from Paula Ceballos on Vimeo. Next Post They’re flocking this way!